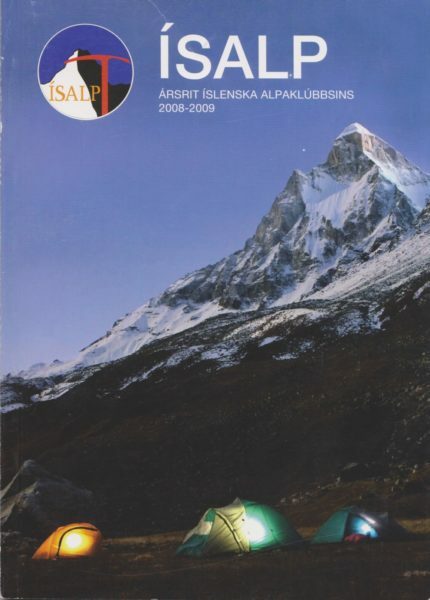 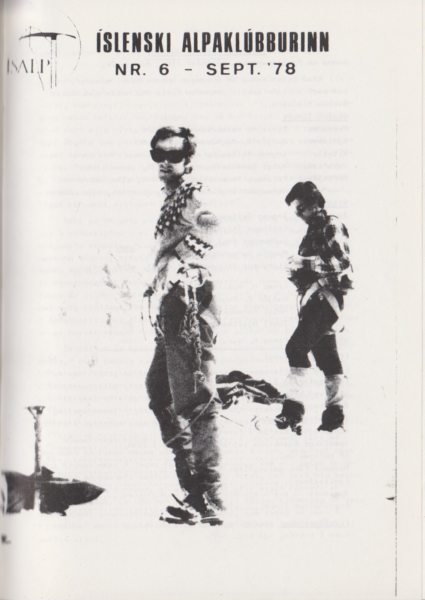 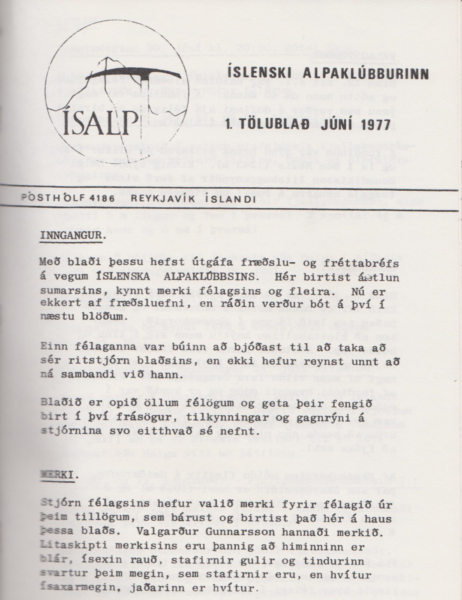 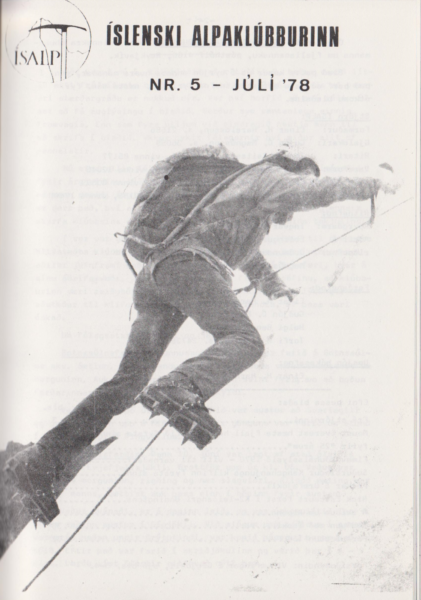 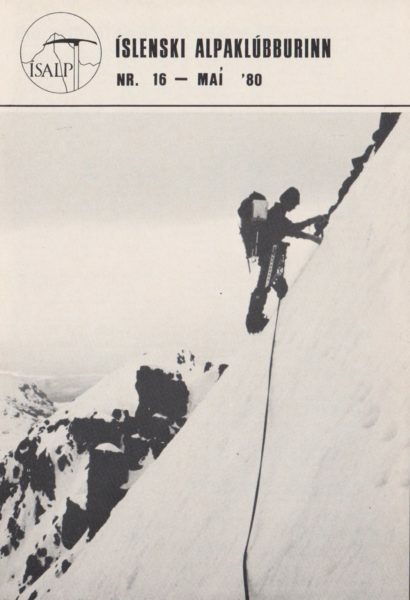 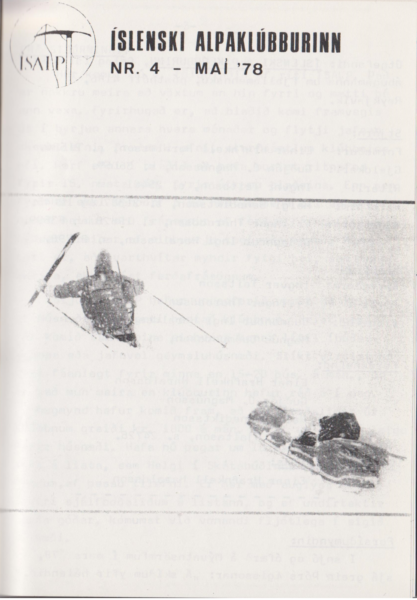 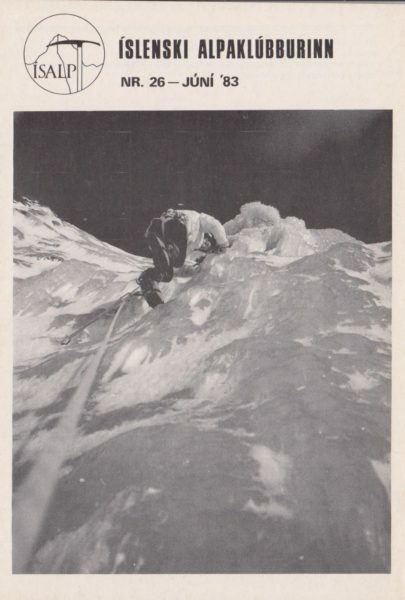 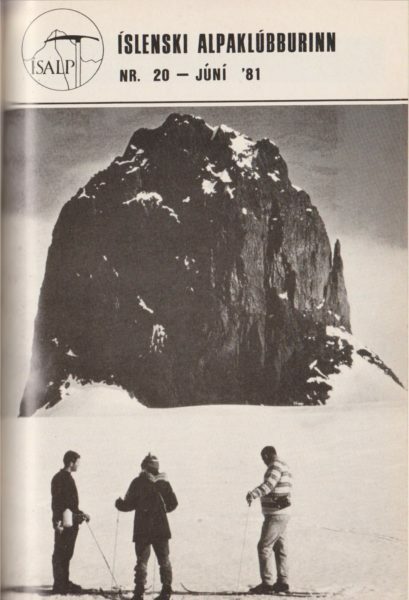 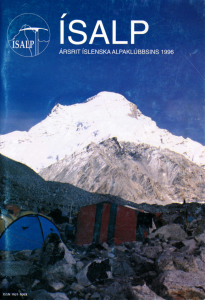 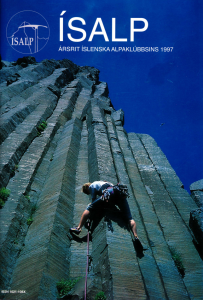 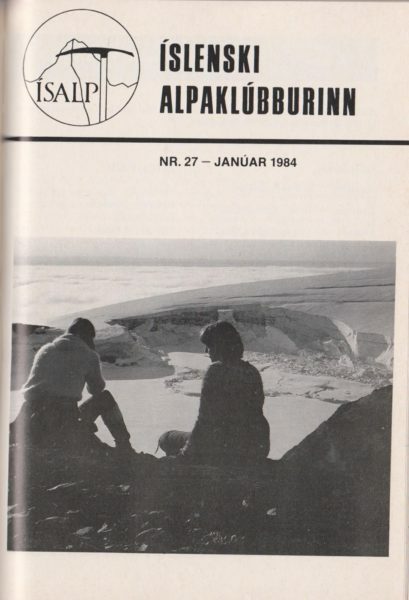 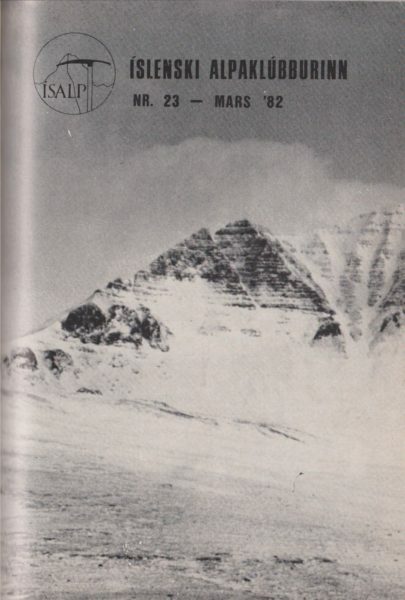 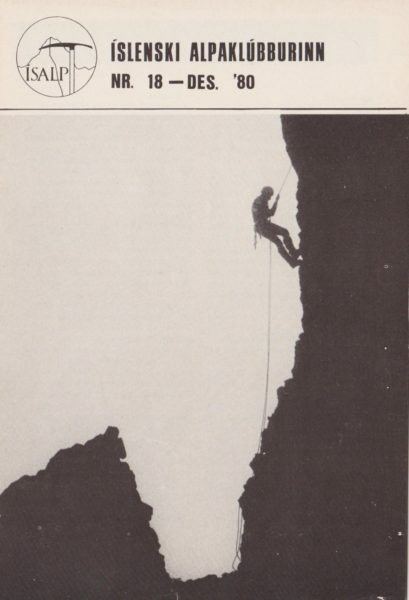 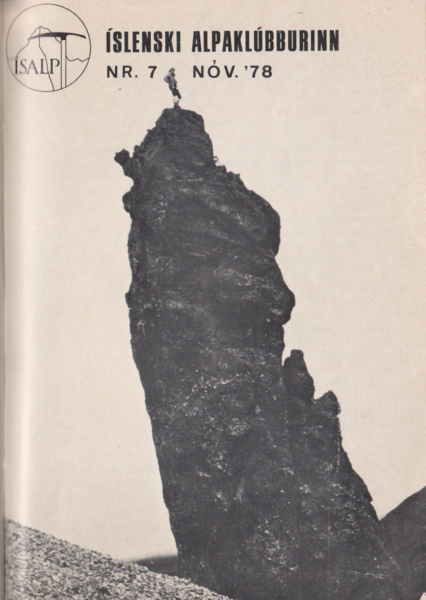 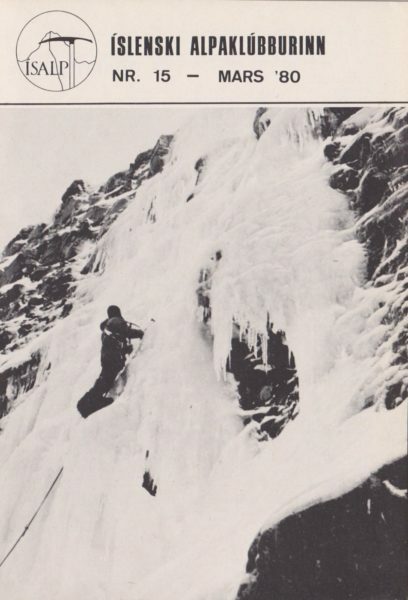 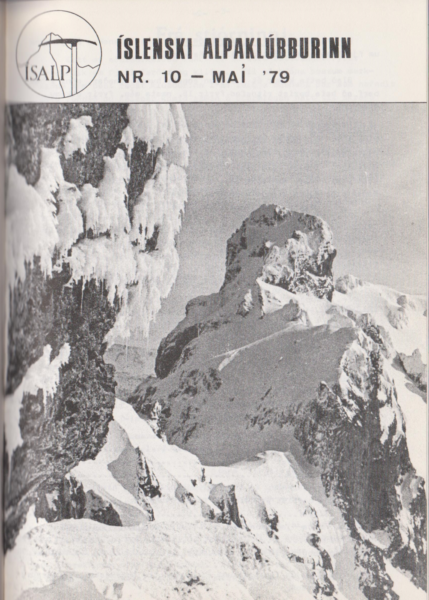 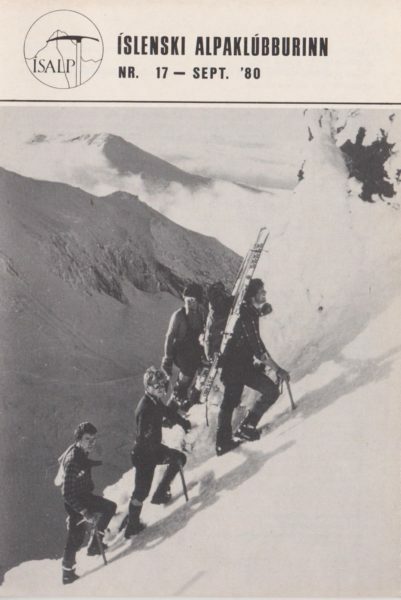 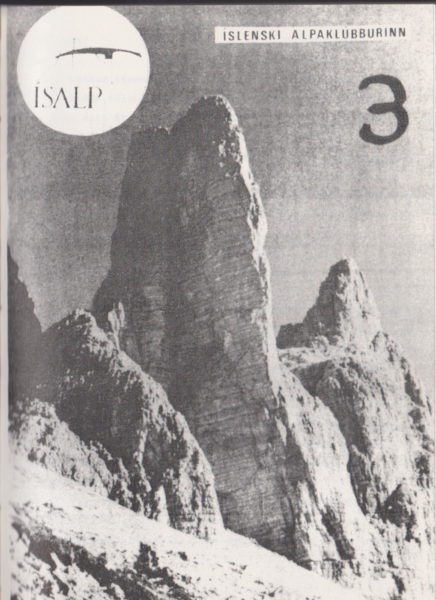 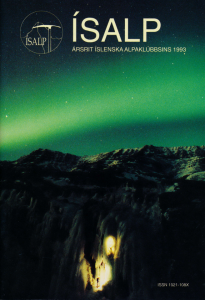 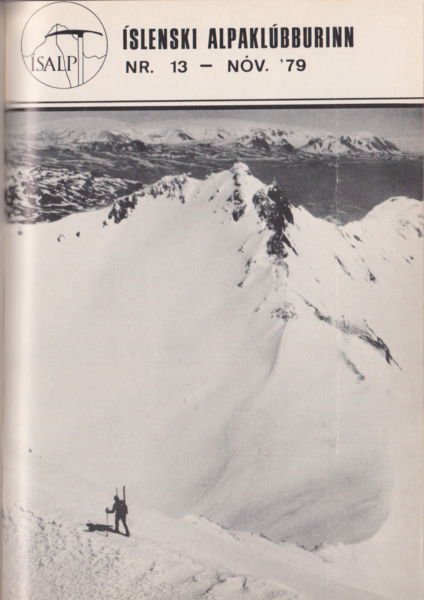 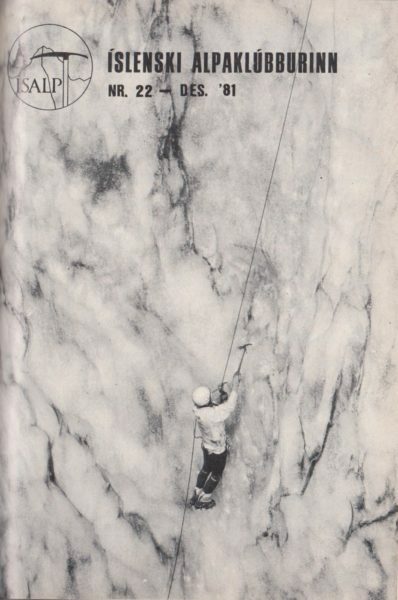 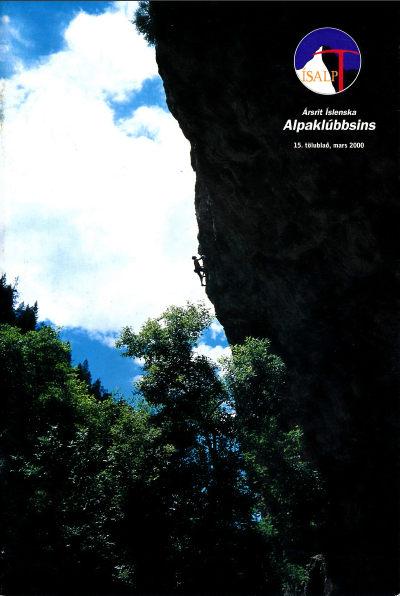 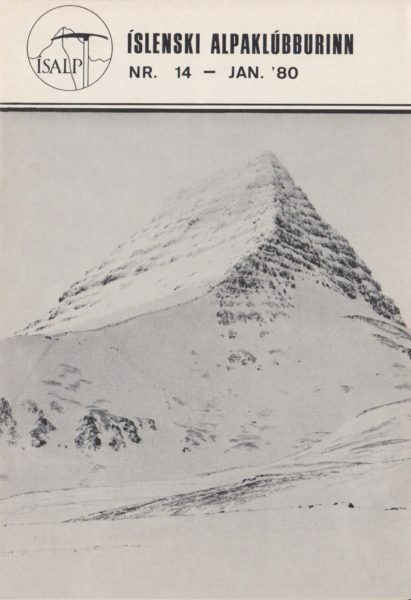 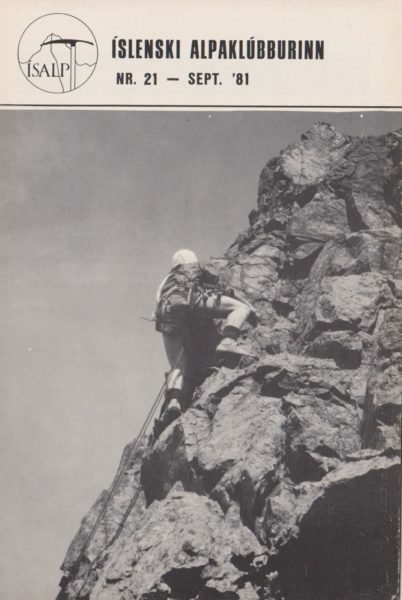 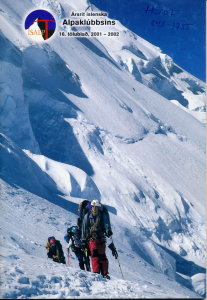 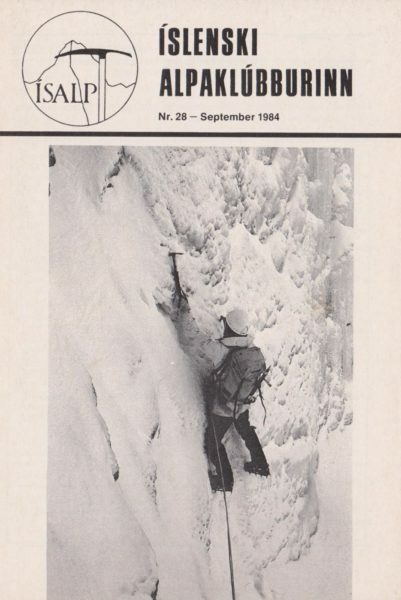 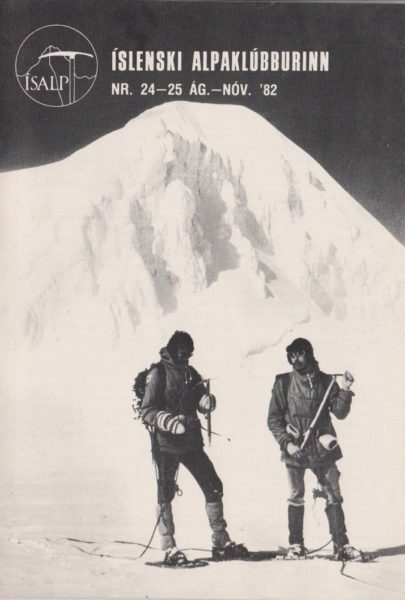 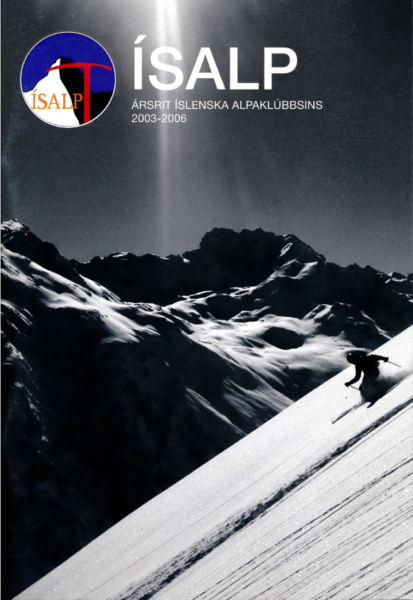 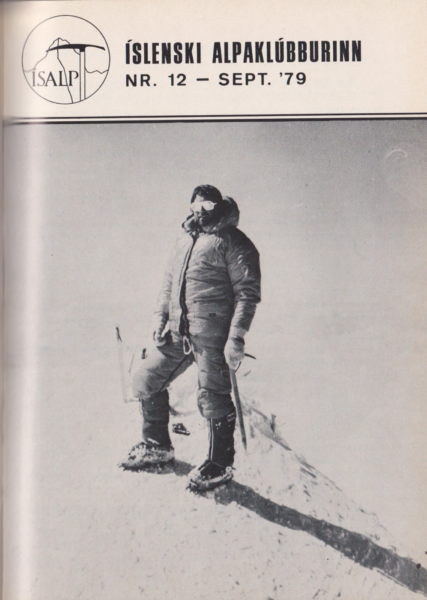 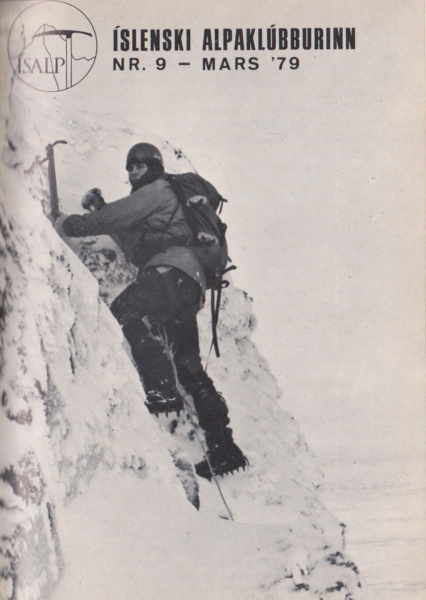 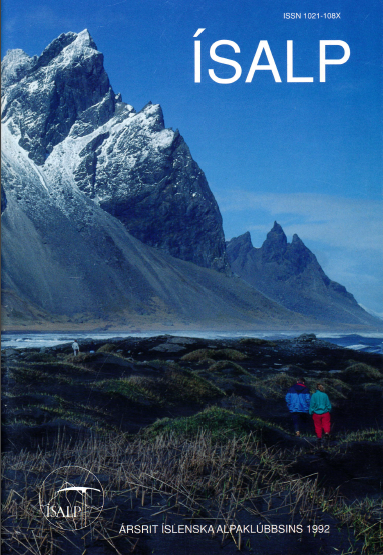 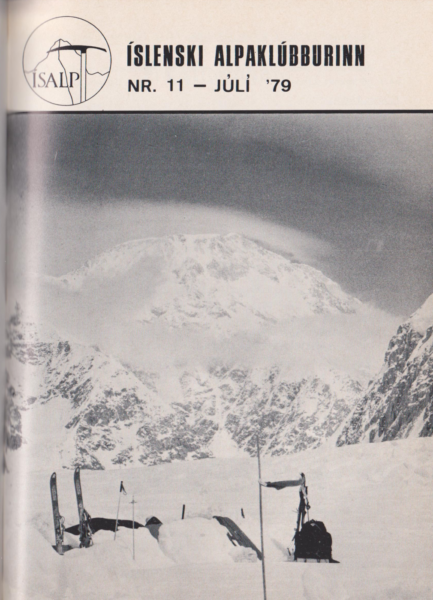 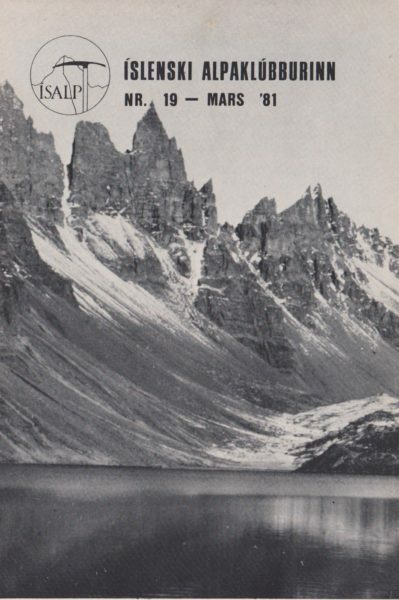 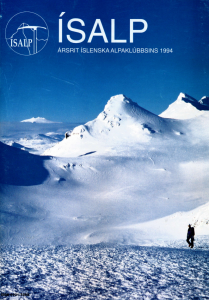 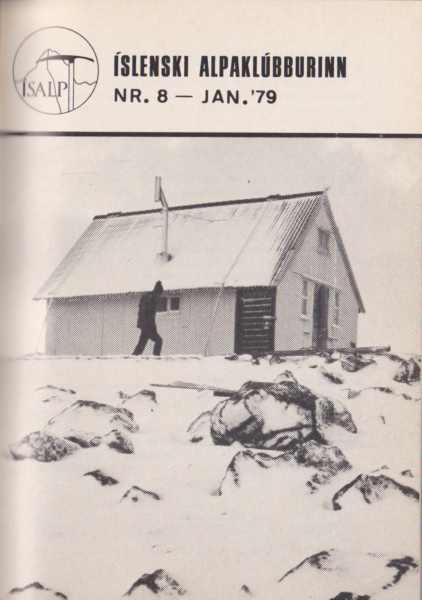 Here you can access and download old Icelandic Alpine Club Journals. 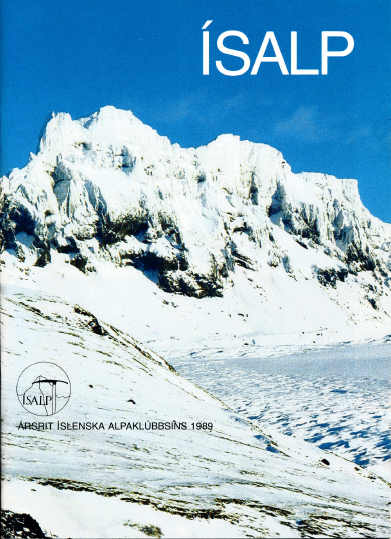 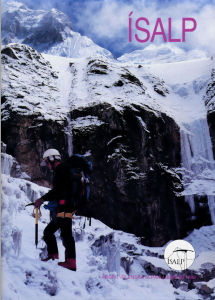 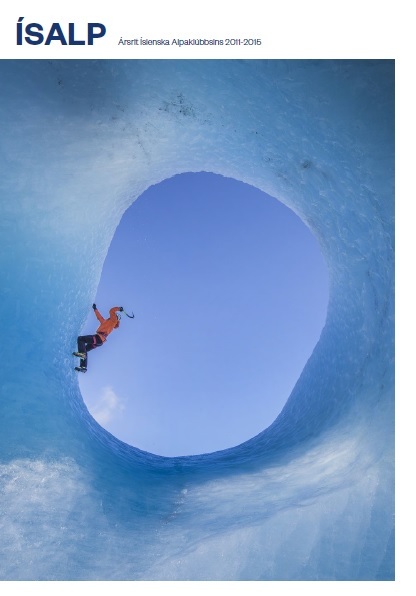 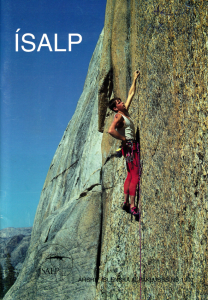 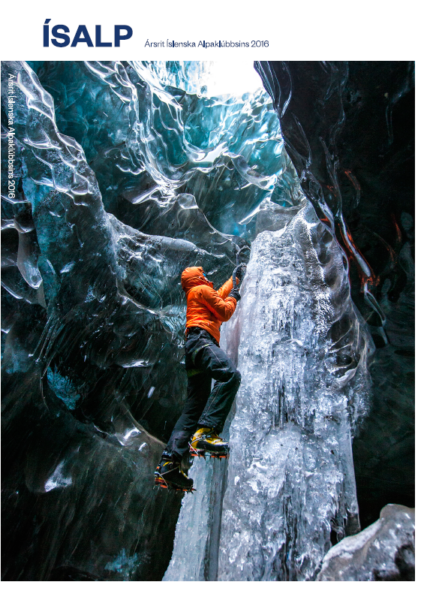 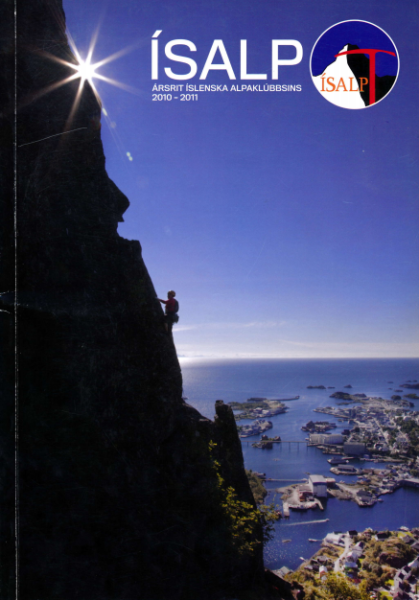 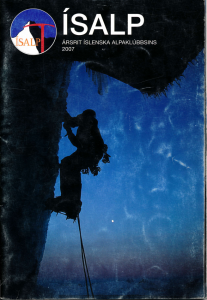 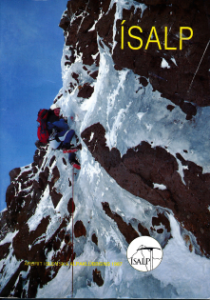 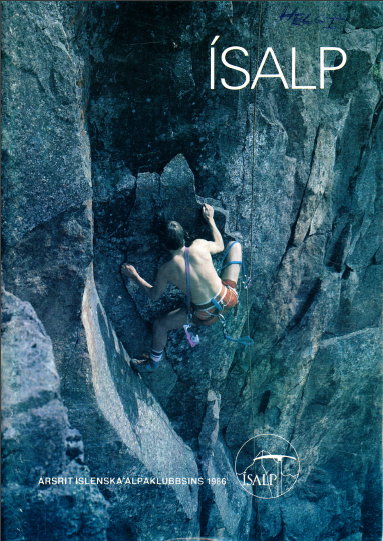 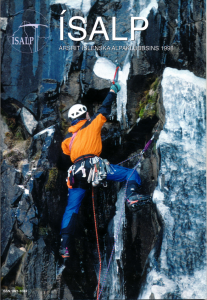 These publications contain a wealth of information and history about climbing in Iceland and we are very happy to finally have them available to anyone who is interested! 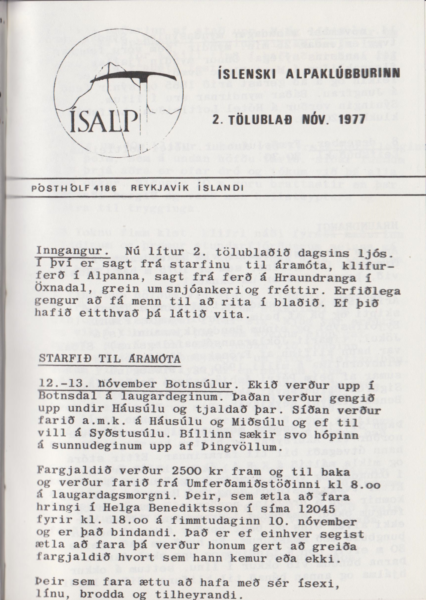 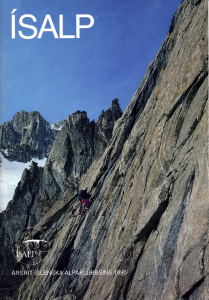 Journals from the year 1977 – 2016 can be viewed or downloaded here by clicking on the images below. 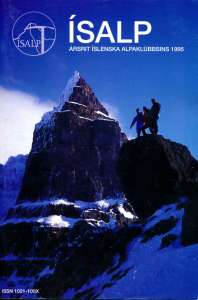 The newest two journals are only available for purchase from the club, as are all the older ones. 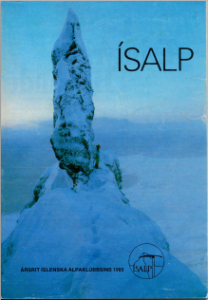 Please contact isalp@isalp.is if you are interested in purchasing a copy.